This class is designed to strengthen the bond you have with your dog through a variety of games and activities that are both fun and engaging. We will include lots of tricks, motivational games, fun attention work, control vs drive work, speedy recalls, problem solving, intro to jumping, off leash work etc. There is no pre-requisite for this class except a strong desire to have fun with your dog! 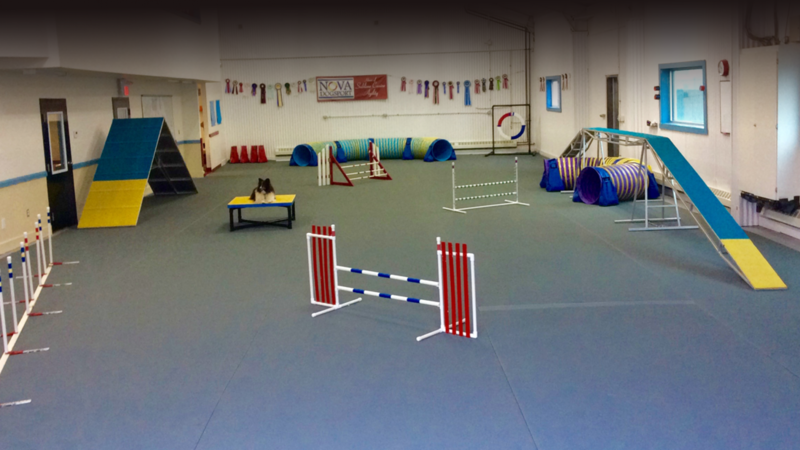 ​The class will increase your ability to communicate with your dog as well as give you the foundation skills necessary to continue in any future dogsports.